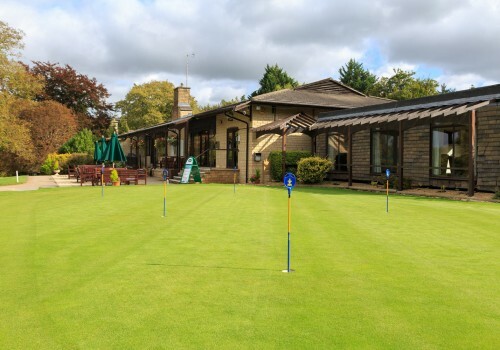 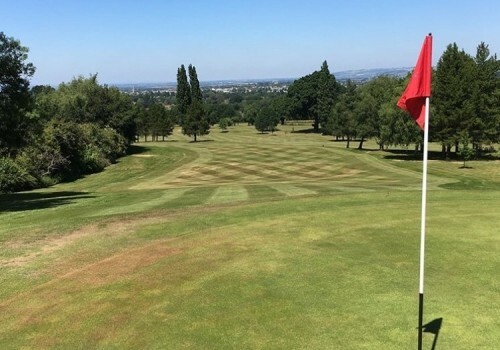 Sitting on the South east edge of Cheltenham, Lilley Brook is a thriving Members Club that provides an equally warm welcome to visiting golfers. 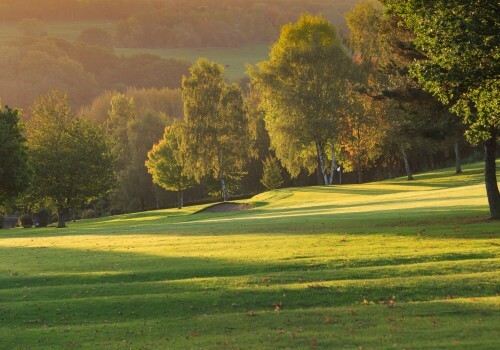 Established in 1922 and with links to Dr. Alistair Mackenzie - designer of Augusta - our undulating parkland course offers a superb test of golf for all abilities and is maintained in excellent condition. 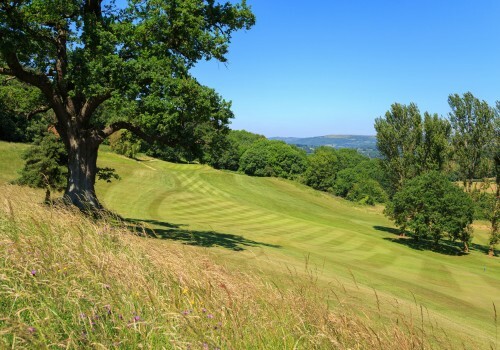 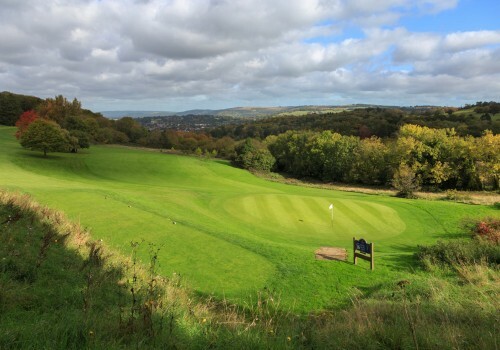 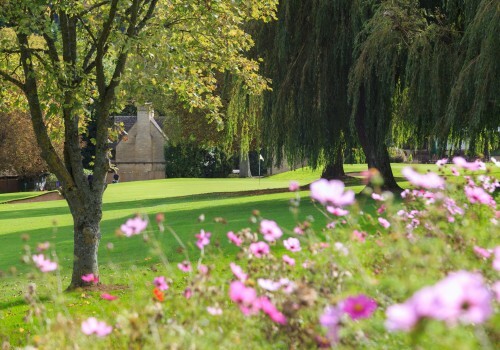 Specimen trees feature on every hole and some of the finest views over the town and across to the Cotswolds and the Malvern Hills can be enjoyed from the upper holes. 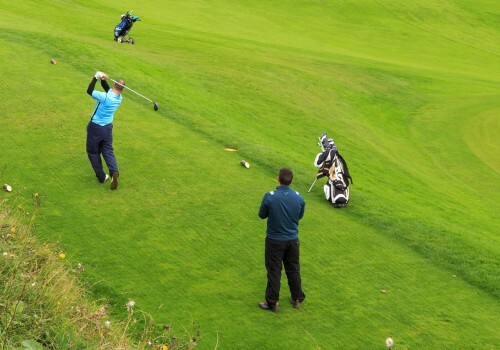 Whilst always finding time for social golf our members also enjoy a full programme of competitions and a varied social scene.